← We Wish You a Wonderful New Year! Pelican Bookstore Now Carries Papyrus Greeting Cards! A greeting card can be so much more than just a simple Happy Birthday, Congratulations, or Thinking of You. A card lets people know they’re special to you, so show them they’re extra special with extraordinary cards from Papyrus, now available at Pelican Bookstore. Papyrus features a fabulous selection of greeting cards that will add more sentiment to everyday events, with exciting paper artwork and unique cards. Savor each moment and commemorate every milestone with stationery that can translate your most heartfelt emotions. So stop into Pelican Bookstore and discover that greeting cards can be more than just a card. 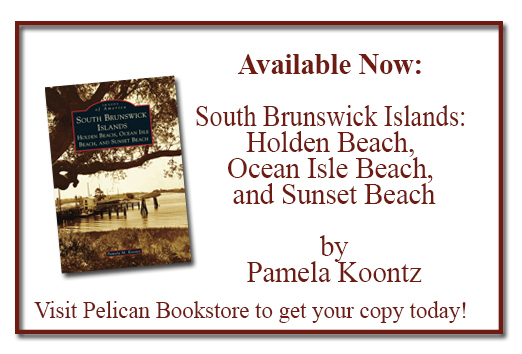 Comments Off on Pelican Bookstore Now Carries Papyrus Greeting Cards!